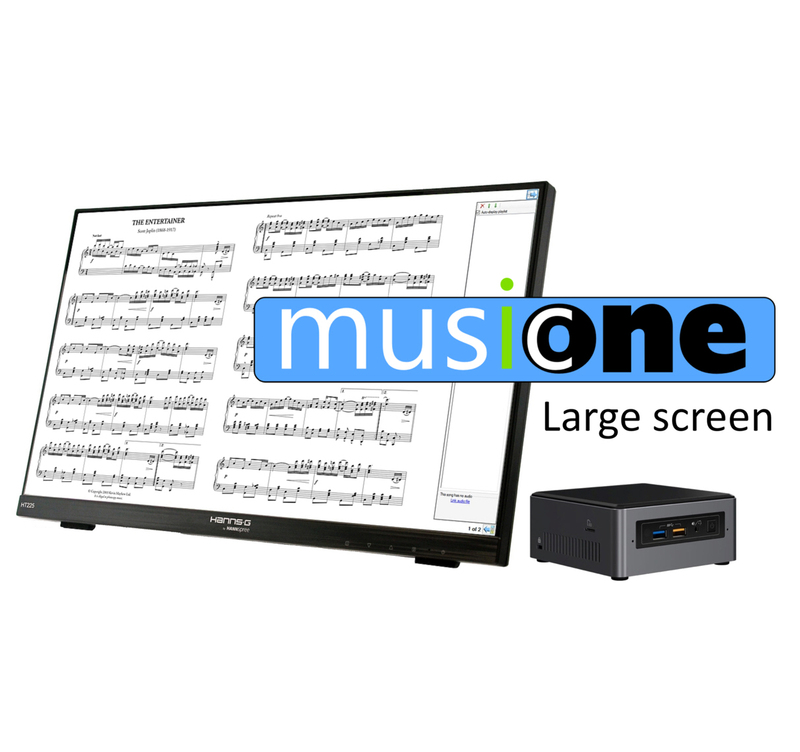 These large screen music displays are perfect for conductors, organists or musicians playing complex pieces of music. 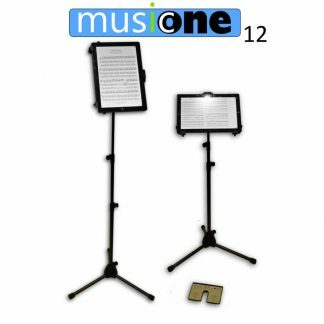 They are also the ideal solution for visually impaired musicians. 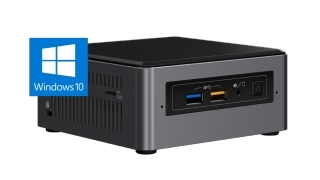 Our superb Power Music Professional or Power Music AF and Microsoft Windows 10 preinstalled. 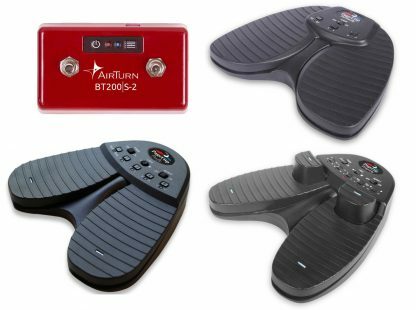 Just switch on and use! 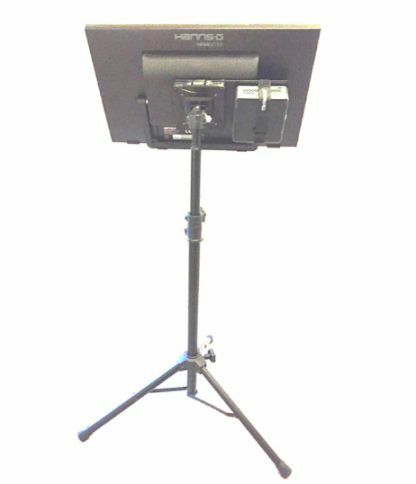 These are custom built, bespoke systems using the highest quality components. 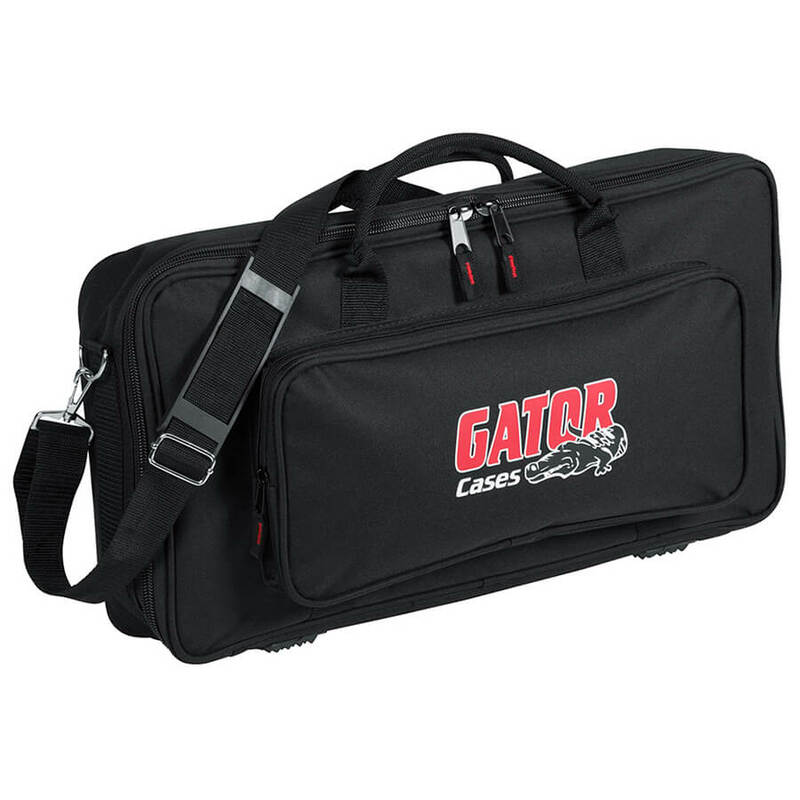 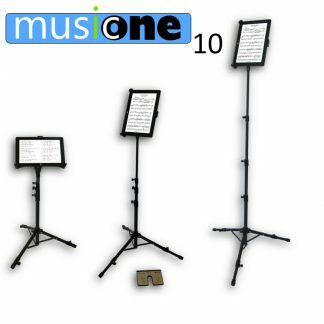 We build them to the exact requirements of the customer. 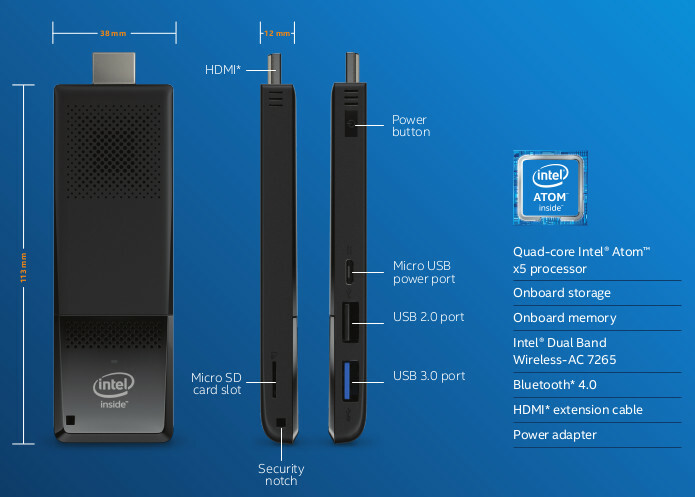 Based on either an Intel NUC or Intel Compute Stick PCs we have the system that best fits your needs and finances. Contact us for prices +44 (0) 1355 246832. 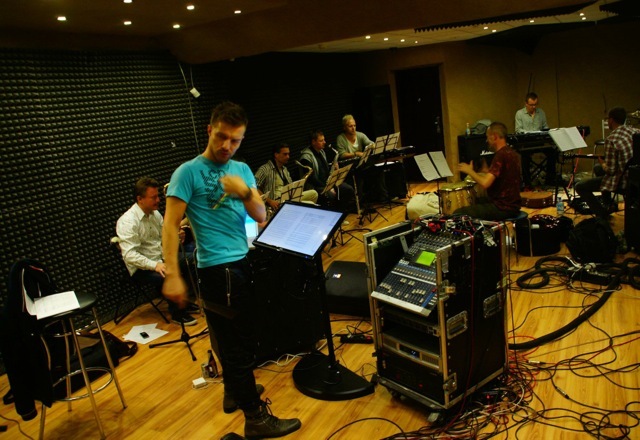 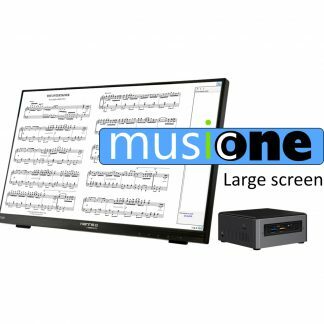 The MusicOne Large Screen systems are built to the specification required by the customer. 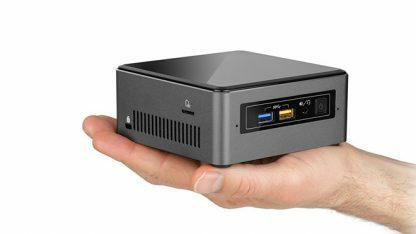 They are based on the extremely compact and robust Intel NUC (Next Unit of Computing) which is 4″ x 4″ x 2″ or Intel Compute Stick PC. 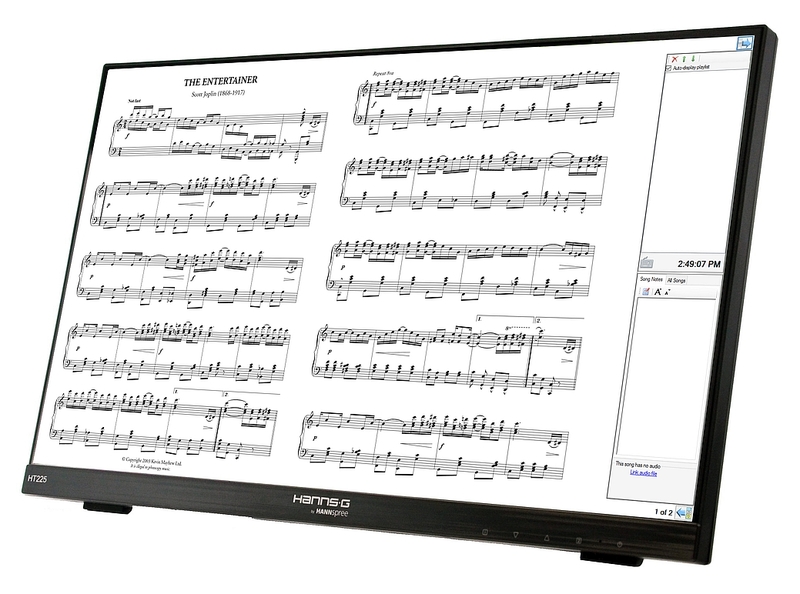 Four screen sizes are available 16, 22, 24 or 27 inch. Larger screens can be supplied for visually impaired musicians or conductors with large complex scores. The screen (with NUC or Stick) can be mounted on a tripod stand or placed on the music rack of a piano or organ. 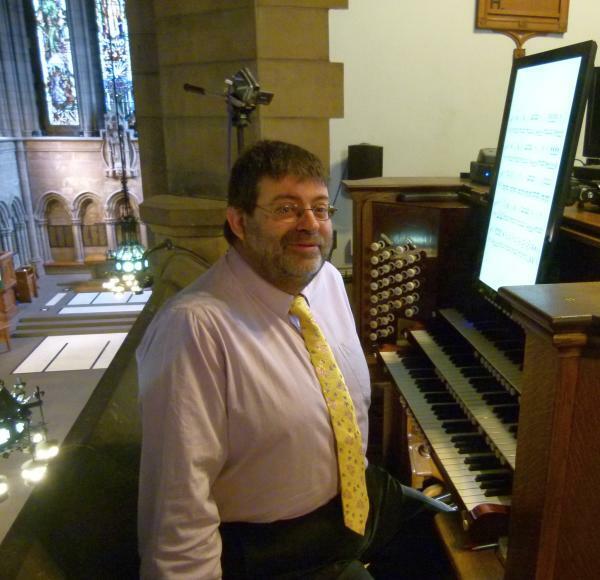 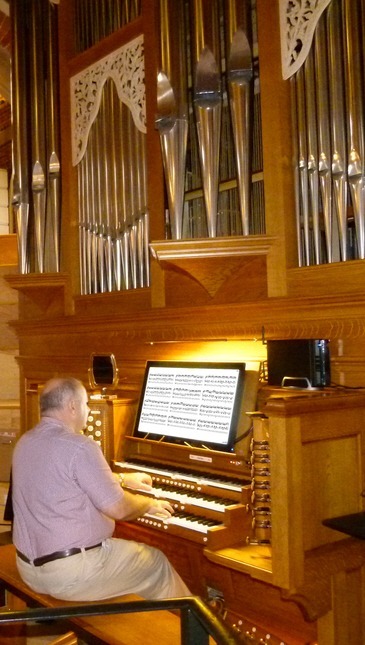 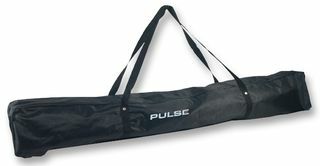 We can advise on custom mounts for permanent fixture to for example an organ console. 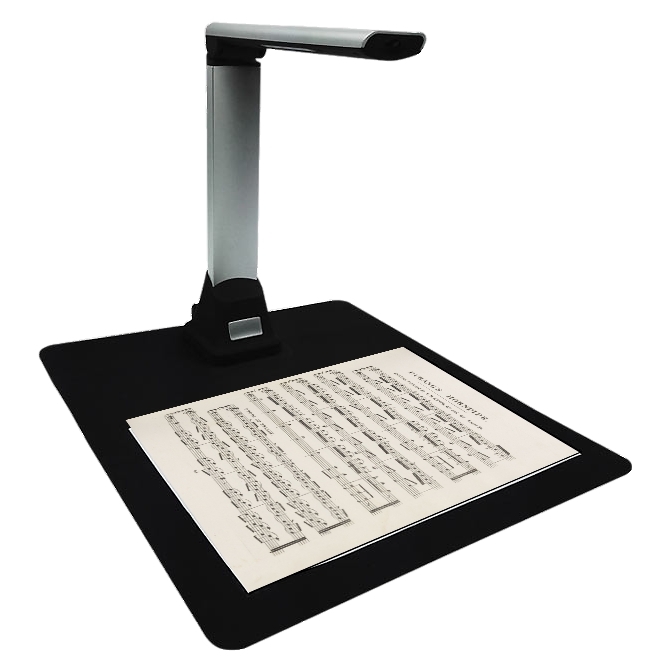 MusicOne scanner option for quick sheet music scanning. 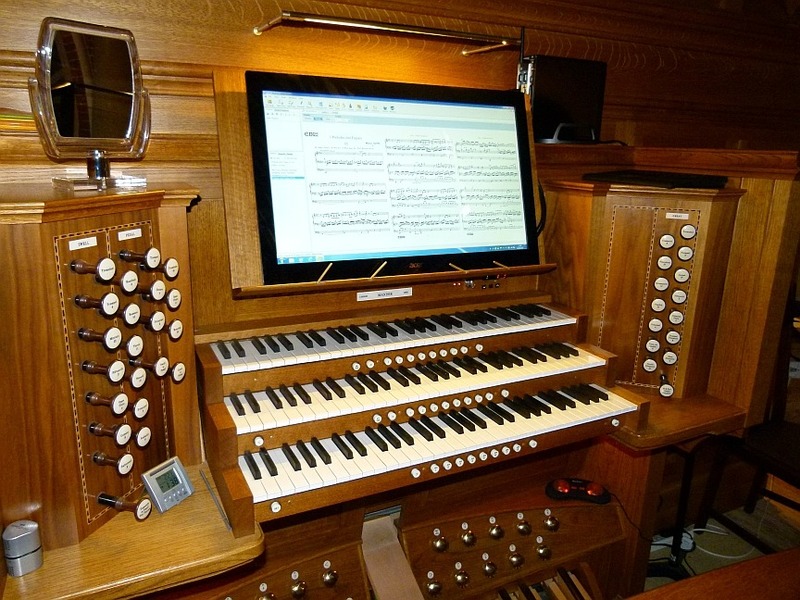 All systems fully updated and are ready to switch on and use. 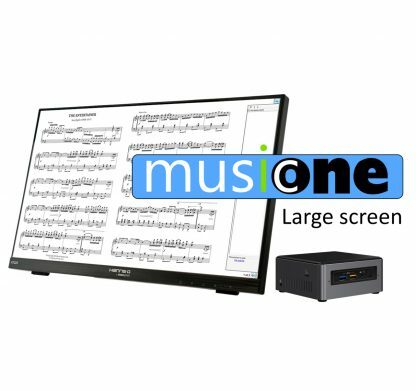 Some examples of our large screen MusicOnes.